Bundesliga | Arsenal 3-1 Cologne - Europa League - As it happened! Arsenal vs. Cologne - As it happened! 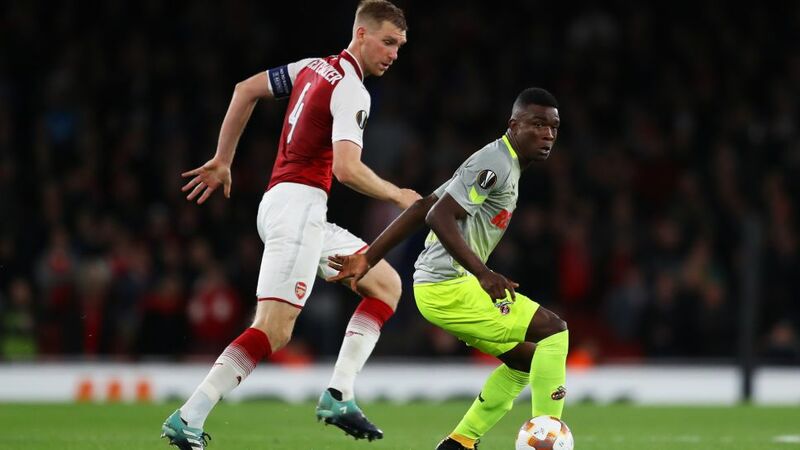 Arsenal came from behind to beat Cologne 3-1 on the Billy Goats' return to European football after a 25-year absence. Alexis Sanchez and Hector Bellerin struck after Jhon Cordoba had given the Billy Goats an early lead and Sead Kolasinac had levelled.